In celebration of October and all things Oktoberfest, VillaDirect has decided to feature some of the most popular German restaurants in Orlando. Whether your interested in sauerkraut or sausage, strudel or schnitzel, there’s an Orlando area restaurant to suit your tastes! Check out our favorites below. The first restaurant on our list has the distinction of being Orlando’s only German restaurant owned be people who emigrate to the U.S. from Germany. It’s located in a strip mall, sure, but don’t let that fool you. This place is the real deal. 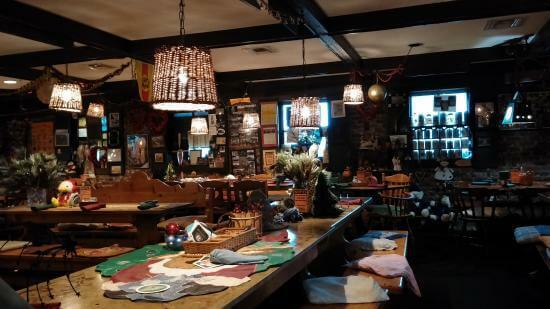 They have an extensive list of authentic German beers to go along with meat and cheese appetizers, as well as a who’s who list of famous and popular German dishes like Wiener schnitzel, Sauerbraten and more. 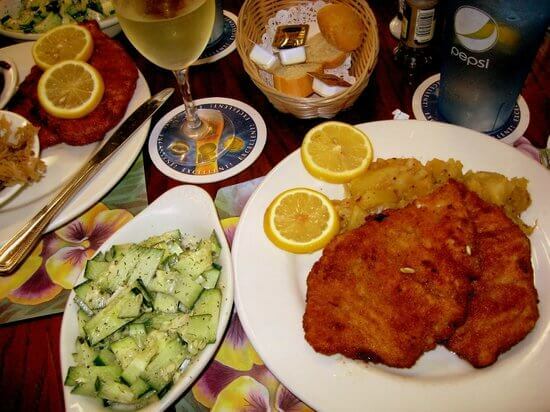 Popular Dish: Wiener schnitzel. A pork cutlet dipped in flour, egg and bread crumbs and fried to a crispy golden brown. It’s served with yummy roast potatoes, fresh salad and the Bierhouse’s homemade ketchup! Schumann’s enjoys an ideal location right in the heart of downtown Orlando, and executive chef Ralph Oliver, with his German roots, provides a serious culinary experience any real foodie will enjoy. The menu features everything you would expect from a German restaurant including Bratwurst, Schnitzel and more, but my personal favorite has to the Jager Schnitzel. It comes as a breaded pork or chicken cutlet with mushroom glaze and choice of two sides. Go with the mashed potatoes and green beans. You won’t regret it. Popular Dish: Bratwurst. Made with coarsely chopped beef and pork and blended with delicious natural spices. Choose spätzle and red cabbage as a side, and you can’t go wrong. 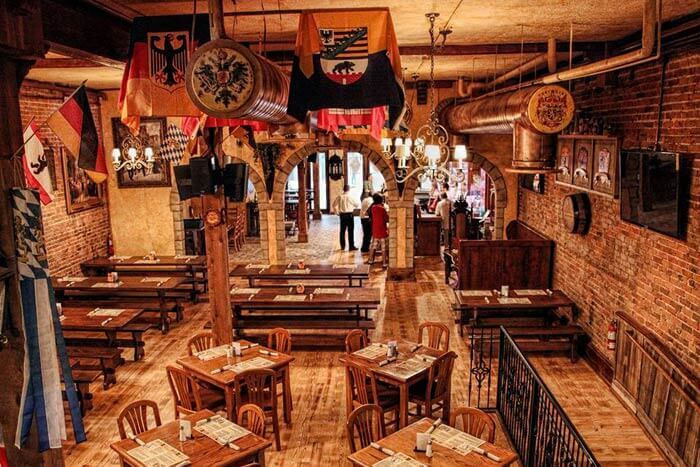 Hollerbach’s is easily one of the most popular restaurants in Orlando, renowned for its authentic German food, music and overall experience that really take you to a whole different country. Just like the restaurants above, they have plenty of German cuisine staples, but they also enforce a variety of quirky rules that set them apart. For instance, on the das boot beer boot, the minimum is four people, and you can’t set the boot down until it’s finished. Good luck! Their gigantic pretzel appetizer with dipping sauce is a fan favorite, as is their simple sausage platter. Popular Dish: Sauerbraten. Marinated beef roasted and served in a rich brown red wine sauce with gingersnaps that give it a tangy sweet and sour taste. Served with homemade Spätzle and red cabbage.